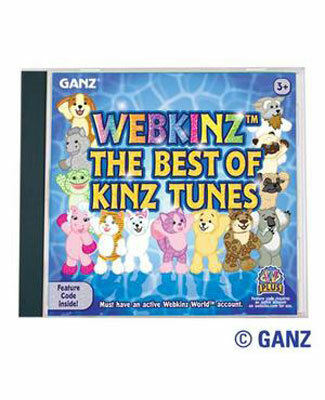 All Webkinz/Lil'Kinz purchases are FINAL SALES due to the secret code on their hang tag. 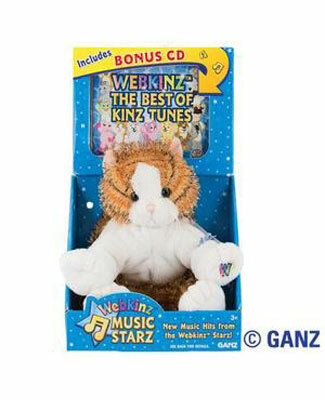 8.5" Webkinz + Bonus CD! All rights reserved. All photos and text copyright by Forget Me Not Kids 2008.